Monica gives Chandler a painful massage. Joey wears a top hat for an audition. A disgusted Rachel offers to dress him. 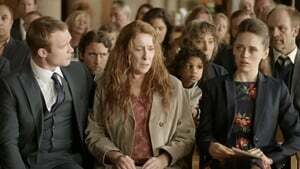 Phoebe’s grandmother died. 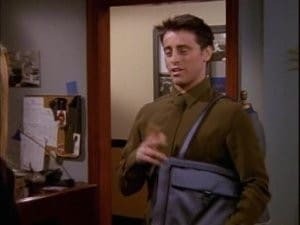 Rachel hooks Joey up with a “shoulder bag”. Phoebe tells Ursula, who is disinterested. At the memorial service, Phoebe meets her father, who plays it off and runs away. 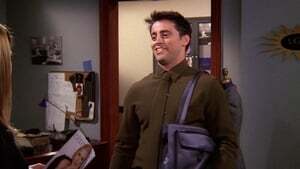 At his audition, Joey’s bag distracts the casting people. Phoebe and her father talk at Central Perk.